Jim Blaine is a Pez collector. We asked him about his collection and why Pez is more than a simple plastic toy. I collect Pez. I have about 35,000 dispensers but I also collect Pez-related merchandising displays, candies, balloons, lunchboxes, watches, ornaments, bracelets, pins, pens, pencil sets. 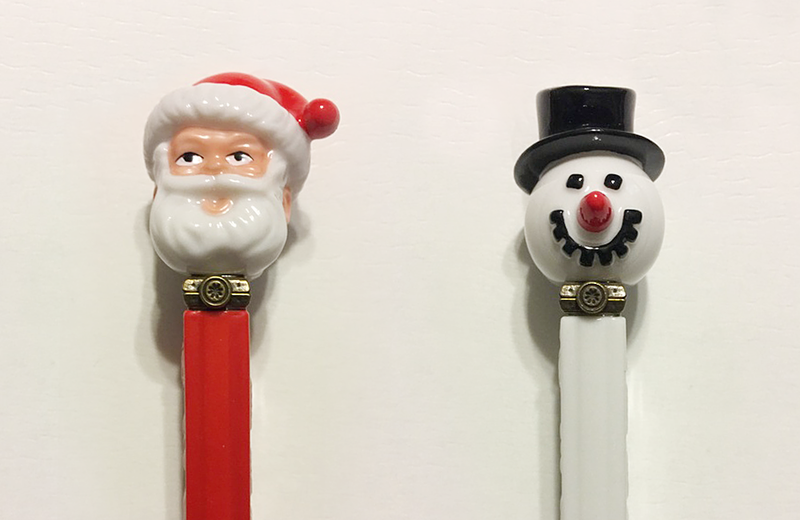 If it says Pez on it, I want it. There are pieces in my collection that go back as far as 1952. I have a number of soft-head dispensers, including Batman, Wonder Woman, Batgirl, Popeye, Olive Oyl, Casper, Bullwinkle, Bozo the Clown, Tinkerbell, Frankenstein, and others. 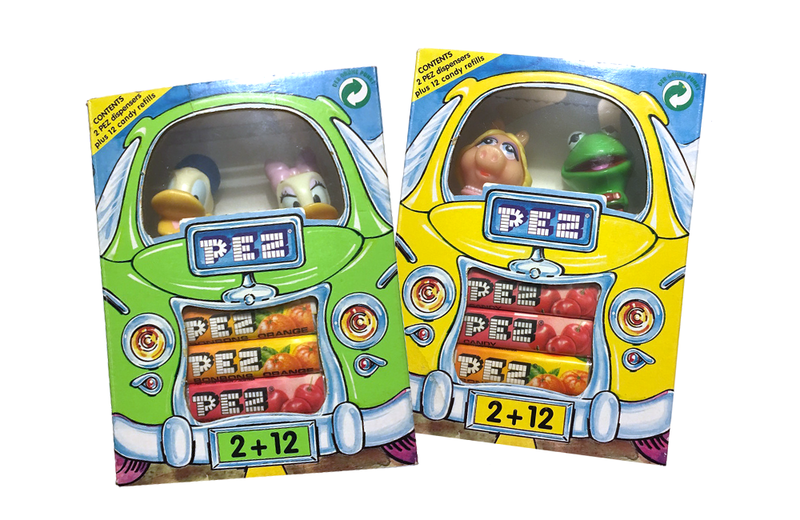 How long have you collected Pez? Why did you start collecting? 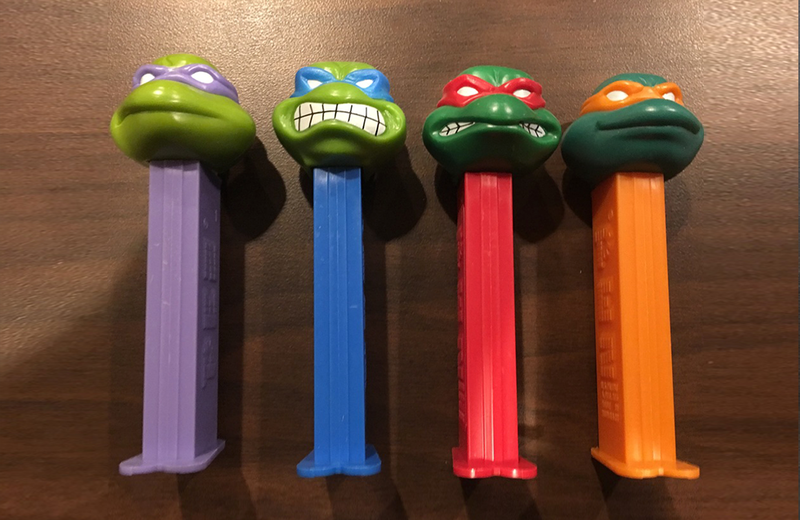 I first started collecting Pez in 1999 when I moved to Michigan. I was about 20-years old. I worked as a gas station clerk and Pez just happened to be sold there. I wasn’t making much money but I could afford to buy my favourite Pez dispensers. I liked that they are different. There was a girl about my age who often came into the station with her mother and younger brother. The brother was a handful. I told him that if he started treating his mom and sister with more respect, I would buy him a Pez dispenser. I was trying to impress the sister. His mom later commented on how his attitude had changed for the better. I bought the brother a dispenser and I did get the chance to date his sister. The relationship didn’t last, which is good because I later met the woman I would marry. Around that same time, I found boxes of Pez dispensers at a local flea market. I bought the whole lot- about 2500 pieces. 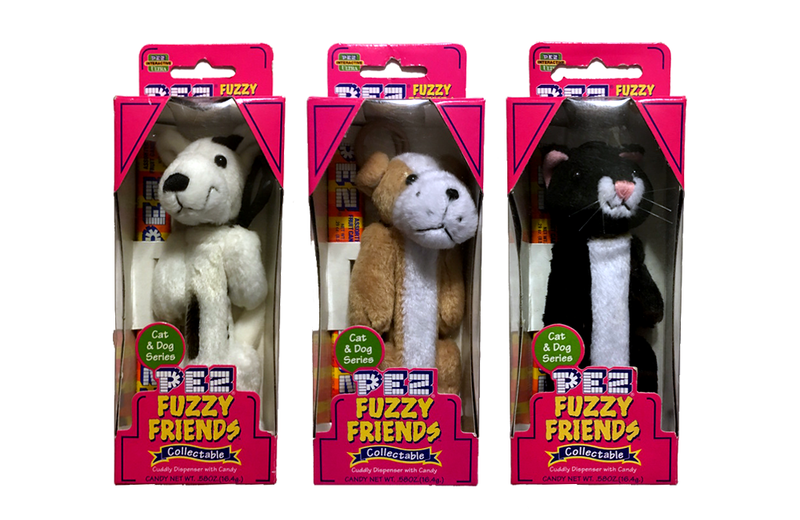 I sold them to dealers, and through that started to learn more about Pez and began building my own collection. 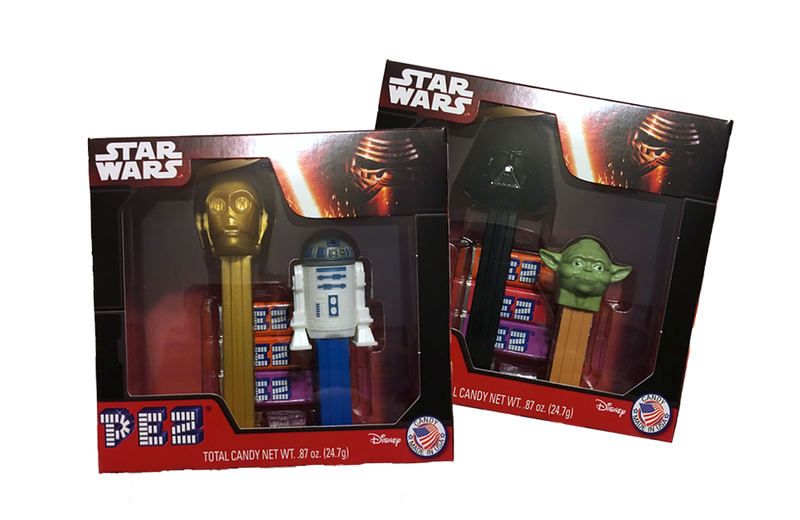 At this point, I’ve sold or traded Pez items in 40 countries. How do you display and store your collection? I have three areas in my house where I store my collection: a safe, a museum, and a warehouse. The safe holds my most prized vintage pieces, about 200 items. The museum is where I display the core of my collection, about 5000 pieces. The warehouse is where I store my duplicates and buyouts. I’m very particular about where items go. 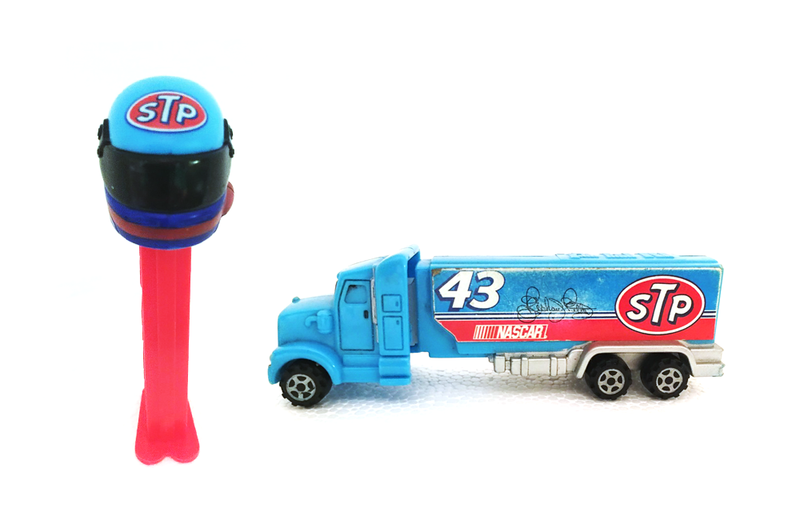 If I have only part of a specific Pez collection, I will put those into a specific basket until I get a full set. Then I can bundle those and sell the full set. If I do a buyout, I may end up with 40 of the same dispenser. I will bag and store those so I can sell them as smaller bundles. I find the process of organizing my collection very soothing. 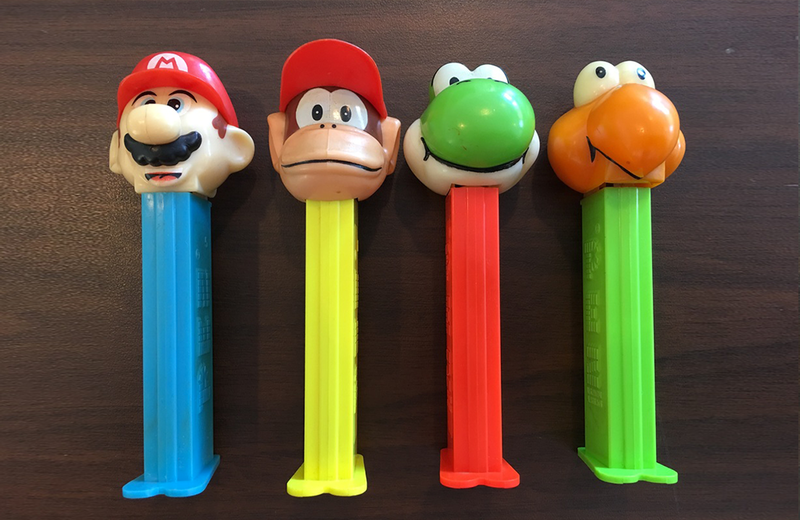 What do you consider to be the Holy Grail of Pez? 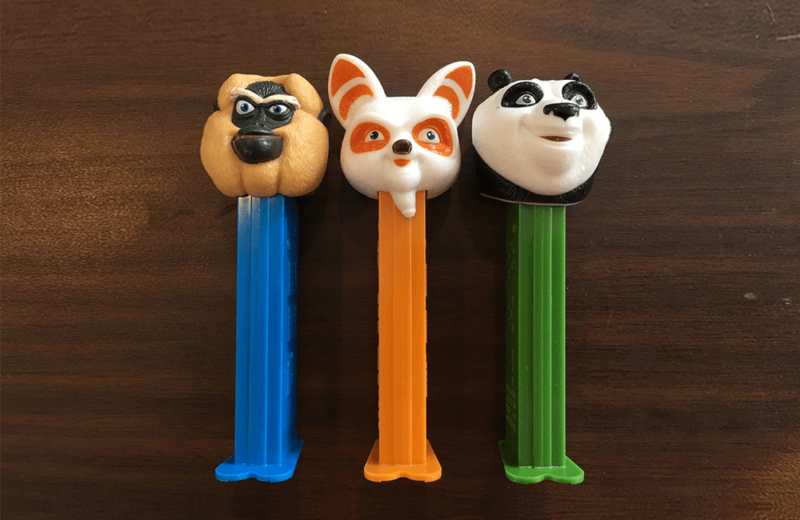 What advice would you give to someone who is interested in starting a Pez collection? Go to conventions – it’s a whole different experience than buying online. Conventions are where you’re going to meet other collectors and see what’s out there. You can meet interesting people and develop relationships. Read John LaSpina’s Pez price guide to get an idea of how much pieces are worth. Don’t believe everything you read on eBay. 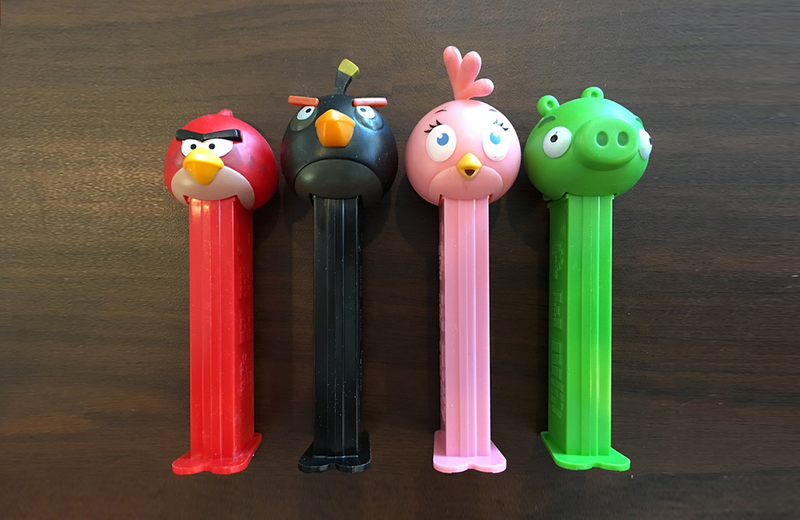 The descriptions can be misleading if you don’t know much about Pez, and the prices can be high. My wife, Jody, and I host an annual Pez convention in Livonia, Michigan. 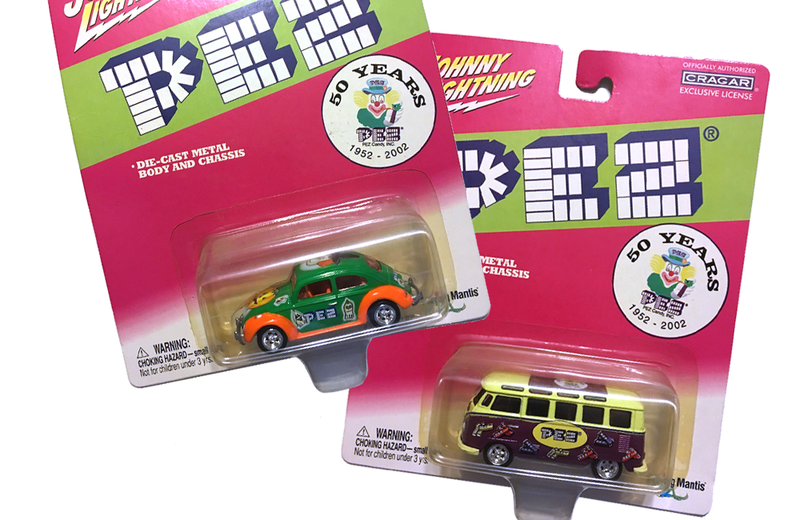 It’s a meeting place for collectors and those just curious about Pez. We have auctions, an art contest, and other events during the convention. We also raise money for Camp Lake Louise, a Christian children’s camp. We helped send 43 kids to camp this year alone. The Pez community is very welcoming. It goes way beyond a plastic toy. It’s about memories and relationships. 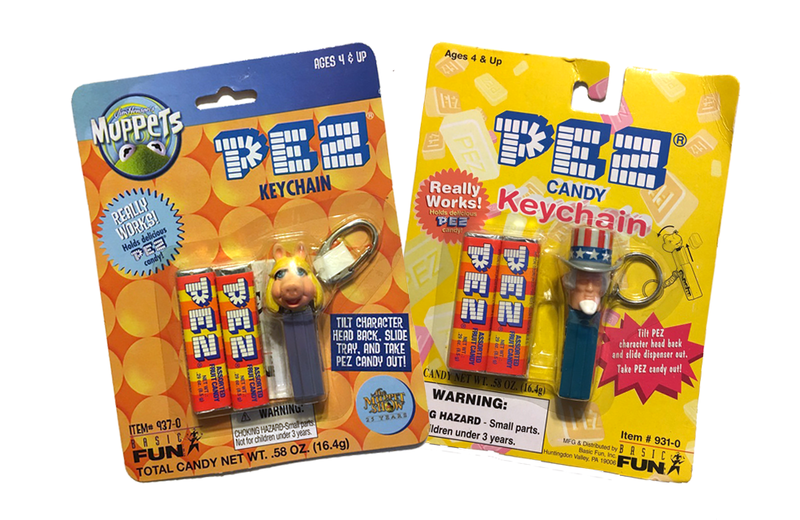 What resources do you use to acquire knowledge about Pez and connect with other collectors? The best resource is often someone else. That’s why attending conventions and joining a Facebook group is so important. People within the Pez community have different areas of expertise and every expert has their own expert they rely on. The Pez community in the United States has an annual award called Pezhead of the Year. The recipients are individuals who have contributed knowledge and time to help further the Pez community. Becoming familiar with those award-winners and their work is very helpful for collectors. 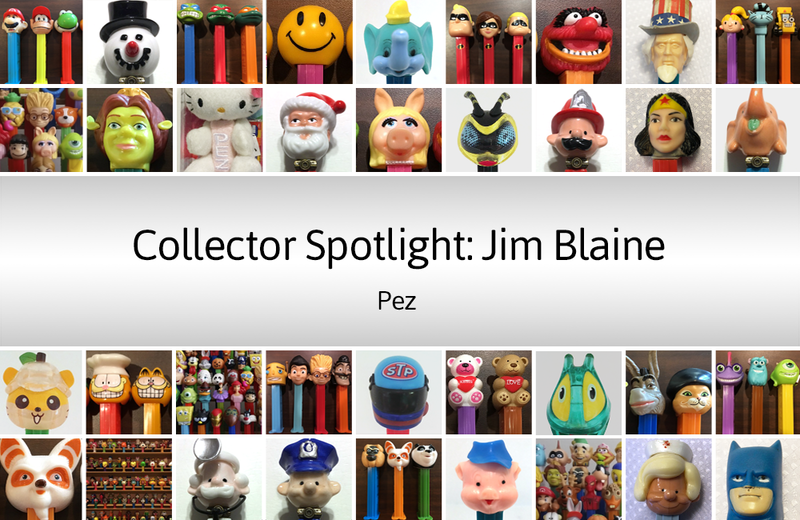 Learn more about Jim Blaine and his collection on his website. Uncover objects of play through the eyes of collectors. Brian Washington collects vinyl recordings of some of pop culture's most beloved and memorable childhood stories. Jordan Smith collects vintage cardboard ephemera. He talked to Toy Tales about the impetus behind his collection and the inherent challenge of collecting such a wide variety of objects.